Maisto International Inc. is a globally marketed toy brand that is part of the May Cheong Group. Though the brand is now headquartered in California, its origins and main company today are in Hong Kong. The new line of preschool vehicles from May Cheong Group, the company behind the world famous brand Maisto and Bburago. 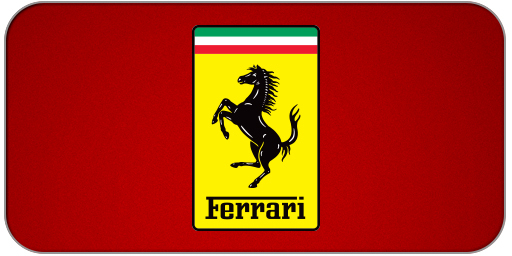 Ferrari N.V. is an Italian sports car manufacturer based in Maranello. Founded by Enzo Ferrari in 1939 as Auto Avio Costruzioni, the company built its first car in 1940. 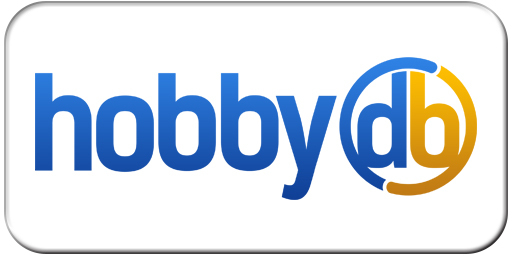 The Toy Book is the leading trade magazine serving the toy industry. The Toy Book is the authority on news, trends, new products and happenings within the industry. 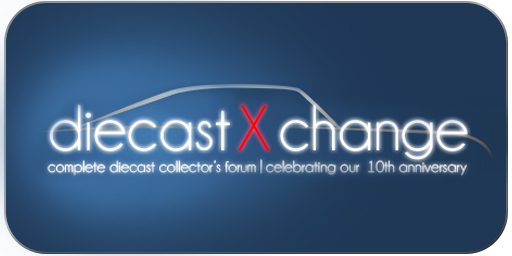 Forums about the diecast model car hobby with industry news, product reviews, and model pictures! Join members from around the world today. 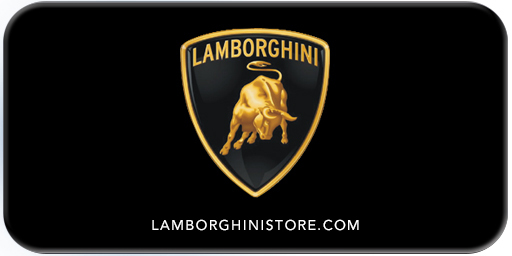 Official Lamborghini Store Welcome to the official online shop of Automobili Lamborghini. 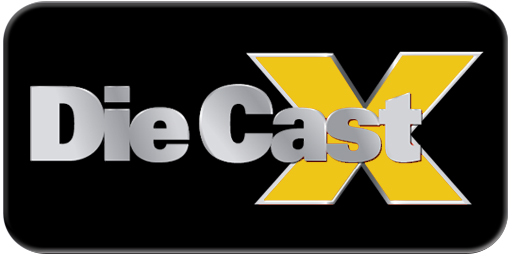 Die Cast X, the #1 die cast magazine, takes an insider’s look at collecting and the history behind diecast cars and trucks. 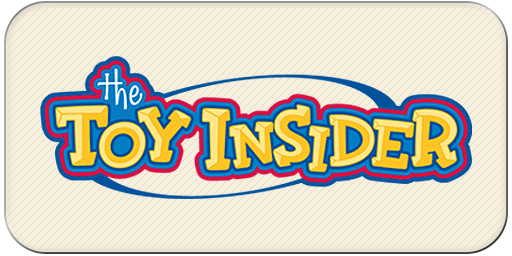 The Toy Insider provides the best toy reviews for top 2017 toys and video games for girls and boys from infants to tweens.